You’re handed a remote control, what will happen when you push the button? With much at stake and little chance of success Long Shot is a stripped back circus performance where the audience is in charge. Using handcrafted remote controls, tight choreography and laugh out loud humour, PanGottic bring to life one man’s belief in the near impossible, the almost unachievable and the highly unlikely. 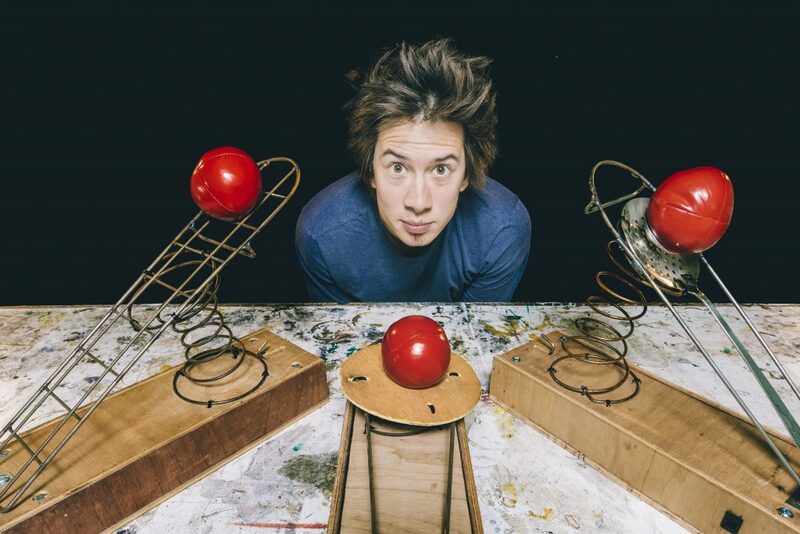 This show pushes the boundaries of how much risk an audience can bear, or are willing to create, by placing the routine and repetition of a highly skilled juggler in the same room as extreme unpredictability. Please note: this performance is outside of Bristol.